We would love for you to be our guest at an upcoming service!  Click below to learn more about Calvary and how you can get involved! While there is nothing quite like experiencing worship with other believers, catching one of our services online is a great way to get to know our Calvary Baptist! Check out our church calendar of events to see how you might get involved in what’s going on at our church! Getting involved in one of the various ministries at Calvary Baptist is one of the best ways to get connected with other believers. Learn how you can get involved!